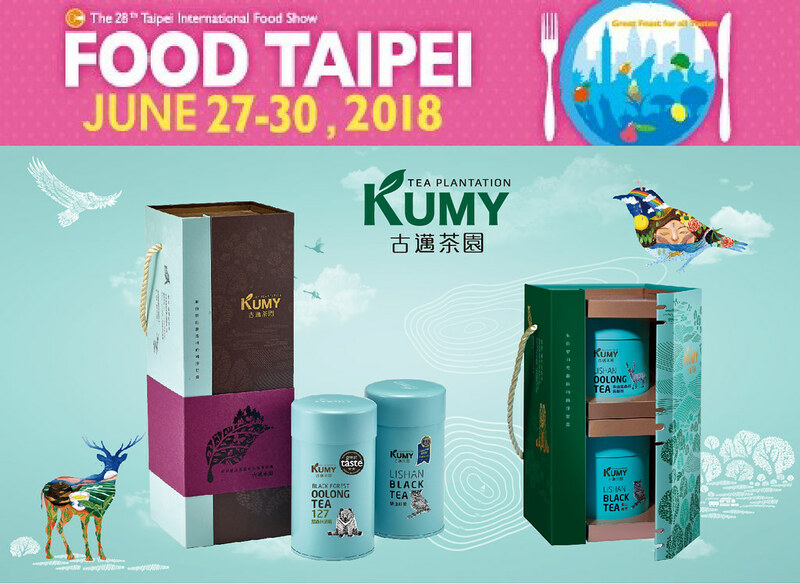 2018 FOOD TAIPEI hosts Taiwan suppliers of specialty products who offer a full spectrum of food for global buyers scouting unique foods and ingredients. Across Asia, Taiwan is renowned as the epicenter of gourmet foods, fine dining, fresh produce and skilled chefs. 「KUMY TEA Plantation」We are pleased to invite you to visit our booth (M0419). Below you can find out our company profile and latest product information, we wish to extend our sincere thanks to you for taking time to visit us. ✦ Spring Tea 2018 Out NOW! Weathered through the bitter frost and snow in winter, the tea buds this spring have unfolded slowly in nature’s blessings. Further showered with spring rain and northeastern wind, the spring tea this year is destined to be ever more flavorful than before. 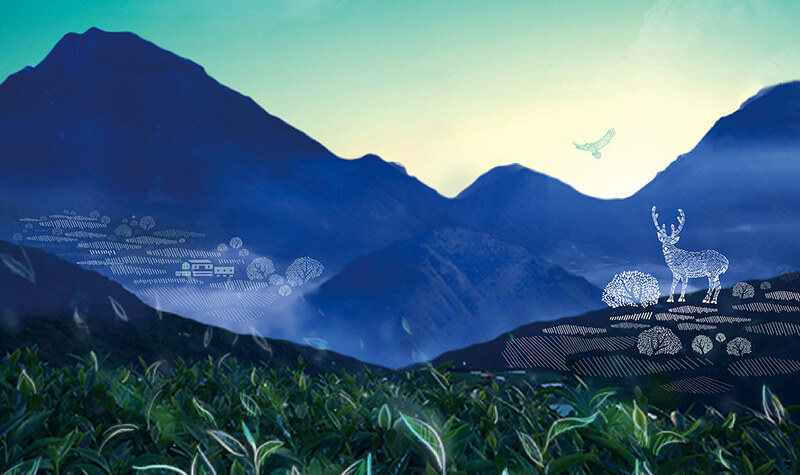 The spring tea 2018 from Slamaw, Lishan, will hit store shelves on June 1. Don’t miss out! From the pure and unblemished beauty of Lishan’s Black Forest. Each leaf is plucked by hand and batches are processed for 36 hours to ensure optimal quality before being delivered to you. With each sip, you will savor the unparalleled ambiance of Lishan’s Black Forest. Our products are subjected to strict SGS inspections and received qualified results annually, allowing for our tea to be the top choice for many tea connoisseurs. Specially selected tips from Black Forest oolong bushels, the stalks and undesirable leaves are painstakingly removed by hand and further processed to produce fine tea used for competition. Pointy, with floral fragrances, this tea possesses full body and smooth flavors, and is suitable for either hot or cold brewing methods. 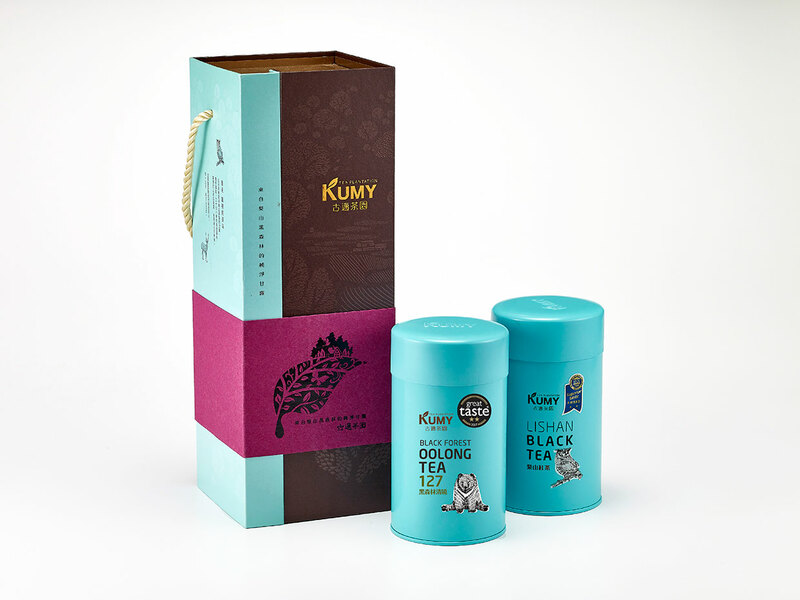 ✦Kumy Black Forest Oolong tea was awarded a 2-star Great Taste award, which means judges dubbed it outstanding for its excellent tea leaves and great flavour. 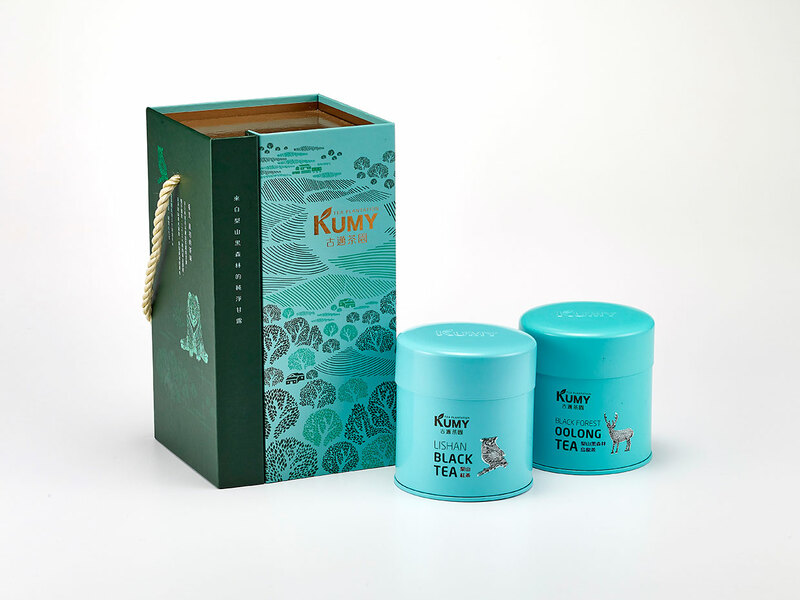 ✦Kumy Lishan Black tea bags was awarded a 1-star for its rounded infusion and good flavour. Black Forest Oolong tea 127 was awarded a 2-star Great Taste award, which means judges dubbed it outstanding for its excellent tea leaves and great flavour. Produced from Qingxin Oolong bushes, this is a lightly oxidized tea. The tea contains light floral scents, and is an appropriate choice for new drinkers of tea. Made from Chin shin Oolong tips on Lishan, and fully oxidized as a black tea. Contains rich flavor with fruity elements. From the pure and unblemished beauty of Lishan’s Black Forest. In 1995, my father planted the first tea shrub in Lishan region. Since then, father’s tea has encouraged me to move forward. In the Slamaw tribe, the Black Forest has guarded the land and flourished lives. Purity is our mission; sustainable nature is our faith. 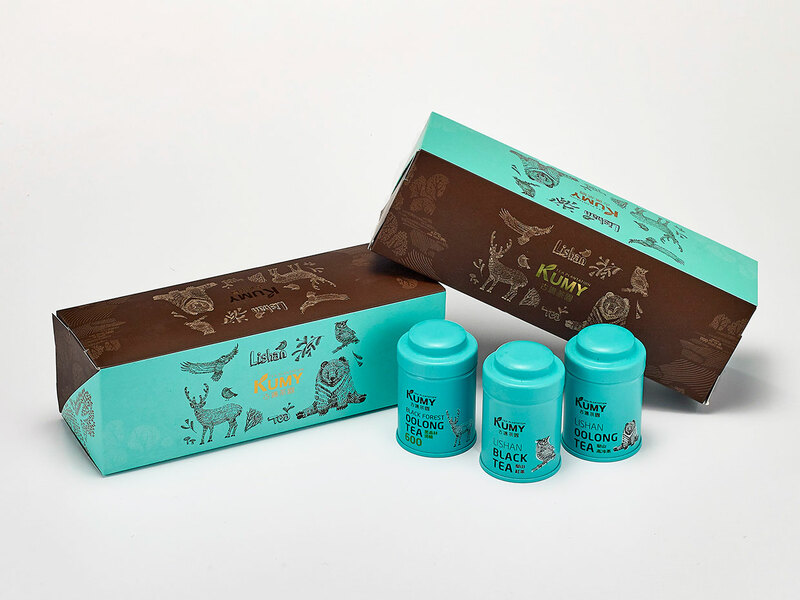 Kumy delivers the pure nectar of Lishan’s Black Forest. Tea is a precious gift from God, so the best quality of tea is limited in quantity. We realized this principle, so we respect the nature totally. We harvest according to the laws of nature. If God wanted us to have less harvest, we let the tea trees and land rest more. We do our best to balance between gives and gains. Such aspiration has been our golden rule for the past, now, and the future. When external changes became dramatic, our beliefs remain solid and firm. Even though the global climate changes drastically, the Mother Nature heals herself naturally. Respect the Mother Nature is the only way of our cultivation. Our tea is tested in SGS lab every harvesting season. Honorary, we are awarded Two Star in iTQi in 2016. 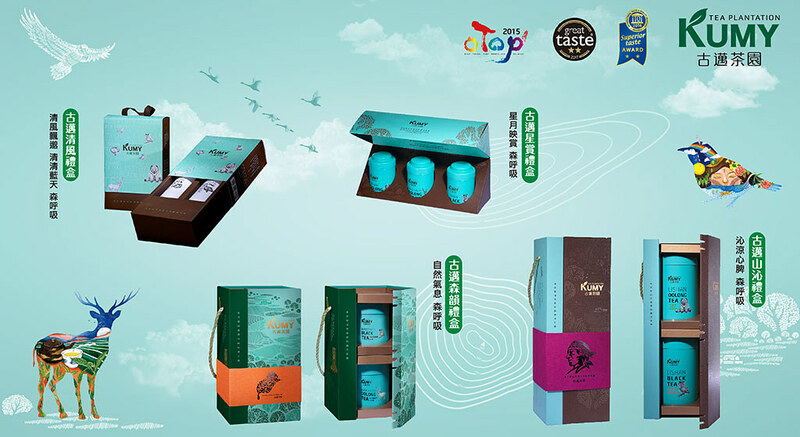 This award brings Taiwan’s Lishan tea to international recognition. Posted in History, News, Shop.